Festival 2016 offers a rare treat in the form of Berlioz’s Béatrice et Bénédict, a compact comic gem, adapted from Shakespeare’s Much Ado About Nothing. The Festival marks the first time Berlioz’s work has been fully staged at Glyndebourne. 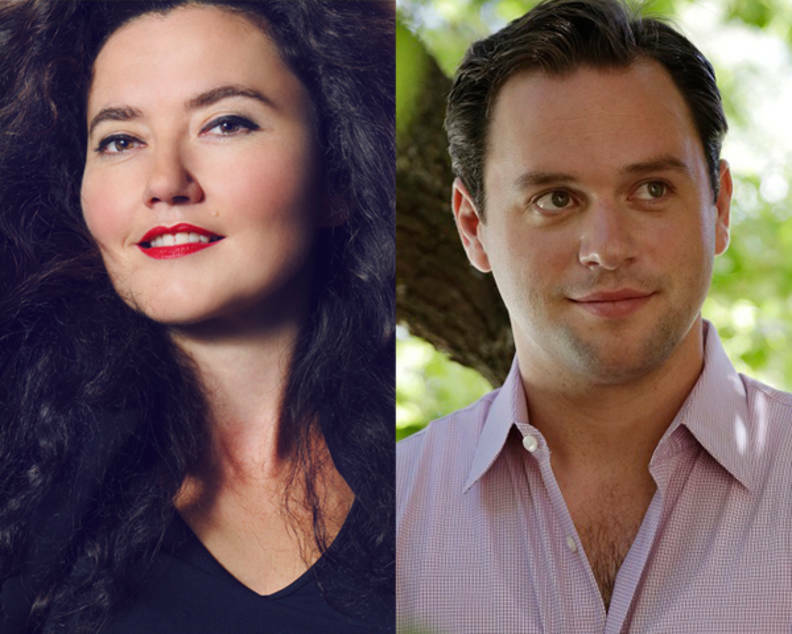 The production will feature French mezzo soprano Stéphanie d’Oustrac as Béatrice opposite US tenor Paul Appleby as Bénédict, fresh from their roles in Festival 2015’s Carmen and Saul. 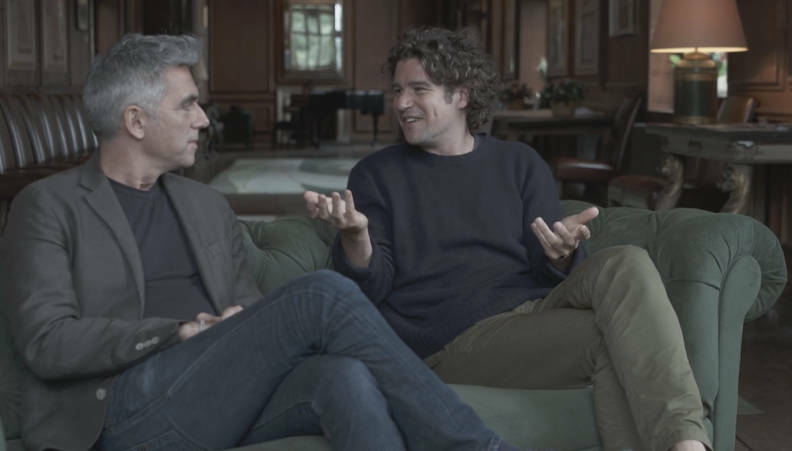 We sat down with director Laurent Pelly and Glyndebourne’s Music Director Robin Ticciati in Glyndebourne’s Old Green Room and asked them to share their thoughts about this exciting new production. ‘The music of Berlioz has fascinated me since I was about 13 or 14. Berlioz’s language is, well it’s clichéd to say it’s unlike anyone else’s, but it feels that with his orchestration he goes into a world of utter fantasy and wonderment. Composed between 1860 and 1862, Béatrice et Bénédict was the first significant operatic version of Shakespeare’s play. Like many of his contemporaries, Berlioz greatly admired Shakespeare, whose works inspired some of his greatest compositions. ‘It’s the celebration of the difficulties, frailties and wonders of love between humans and what that throws up. Every number has a spark of something which is to do with Berlioz’s incredible connection with a literary world and his own imagination. Out comes this ‘coup de champagne’, this fizzing magic, and I think that’s a really interesting place to start – musicologically, scenically, and to create such a fantasy. Béatrice et Bénédict is one of two operas based on Shakespeare’s work to be featured at Festival 2016 as part of Shakespeare 400, which marks the 400th anniversary of the Bard’s death. The other is Britten’s A Midsummer Night’s Dream. You can find full details on Béatrice et Bénédict and our other Festival 2016 productions in the season overview.